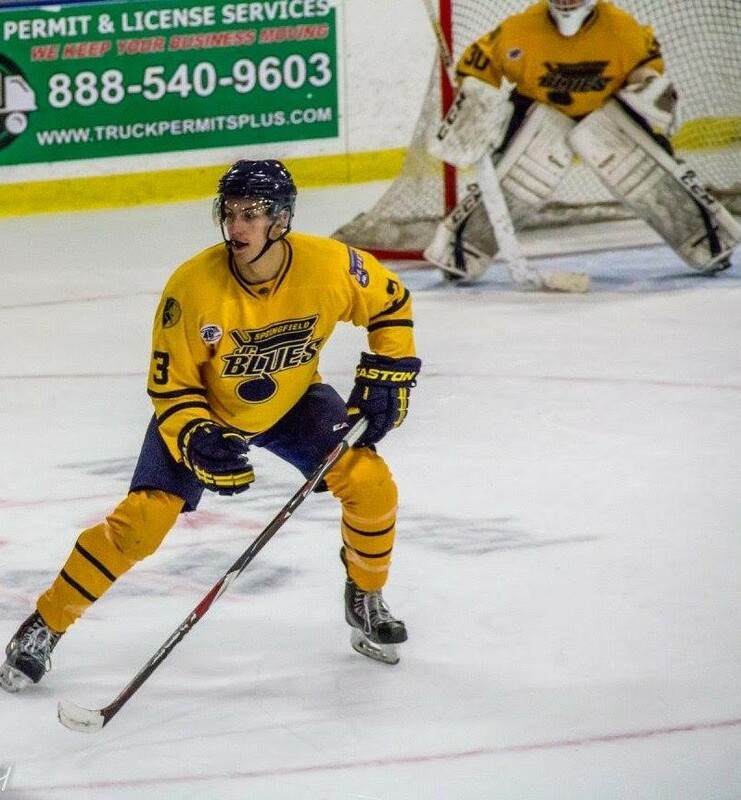 Erich Fear is a defenseman currently playing for the Springfield Jr. Blues of the NAHL. He grew up in Winnetka, Il, and is an alum of the Highland Park Falcons and the Chicago Mission. In 2012-2013, Erich played for a Falcons Midget Minor team that won a state championship and finished the year as national runner-ups. Erich was named to the NAHL Top Prospects Showcase during his rookie season with the Jr. Blues in 2015-2016. 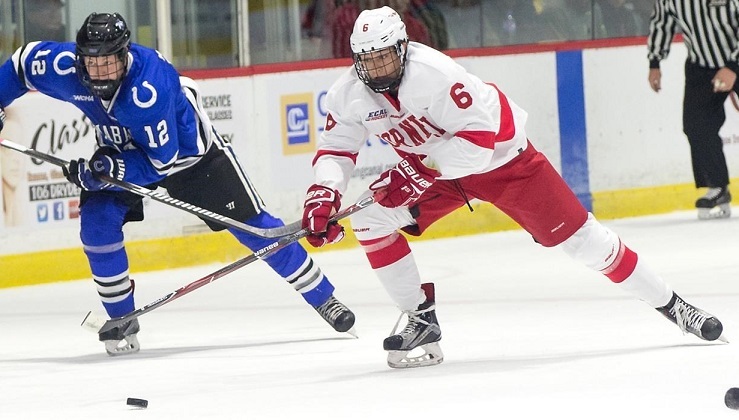 Alex Green is currently playing hockey in his freshman year for Cornell University. Prior to playing for Cornell, he played two seasons in the USHL, most recently with the Lincoln Stars, and before that with the Muskegon Lumberjacks. In December of 2016, Alex was selected to play for TEAM USA in the World Junior A Challenge, winning the gold medal v. Canada in Bonneyville, Alberta, Canada. In September of 2015 Alex was selected to play in the annual CCM/USA Hockey All American Prospect Game. Alex's youth hockey career includes three seasons and two State Championships with the Chicago Mission, four seasons with the Chicago Young Americans and he was also chosen to participate in the U16 & U17 USA Hockey National Development Camps in 2014 and 2015. Having coached with NSHDA the last 3 summers, Alex is excited to be back as an instructor for this summer’s NSHDA camp. Forward, Zac Robbins, just completed his junior hockey career with the USHL Cedar Rapids Roughriders wearing an A his final season. Prior to Cedar Rapids, Zac tendered with and played for the NAHL Johnstown Tomahawks hailing from the 2013-2014 Team Illinois' U18 state champion team where Zac was the HPHL league's leading scorer. Zac will be playing for UConn in the fall. Zac is an alum of the Highland Park Falcons having played for both, RyanTaylor (mm) and Bob Healon (BM). Under Ryan Taylor's wing, the Falcons' 2011-2012 CSDHL U-16s not only garnered a spot to play in the USHL Young Guns AAA tournament, but came in second place amongst a field of 21 AAA teams (including TI and Fury) elevating Zac's hockey visibility. Zac is excited to be an instructor for NSHDA a second year, reuniting with coaches, Ryan Taylor and Tony Gill (who also coached Zac, Chicago Young Americans '08 team). Jackie Wedster Kooistra is the Girls Hockey Director for St. Jude. 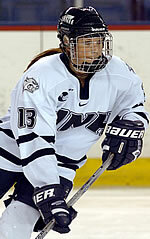 Jackie’s hockey career began at the age of seven when she became a St. Jude Knight. After her peewee year, she played AAA hockey for Team Illinois (TI). She played for TI until her high school years when she played varsity for Culver Academy in Indiana. After high school, she received a full scholarship to the University of New Hampshire where she played Varsity for four years and received many awards. During high school and college, she was selected to play at the Olympic Training Center in Lake Placid, NY and participate in Team USA U18 and U22 camps. She has traveled the country coaching youth hockey camps and clinics, and was the varsity assistant hockey coach and head off ice instructor for Berwick Academy Prep School in Berwick, Maine. Jackie is a certified personal trainer, strength and conditioning coach and the Girls Hockey Program Director for St. Jude. Julie Sockacki's (Sapio) hockey career began at the Barrington Hockey organization playing boys hockey. Julie made the transition to girls hockey her Midget season playing for the Chicago Chill AAA team. She attended Utica College of Syracuse earning ECAC MYP honors in 2002. In the summer of 2001, Julie was invited to train with the Women’s USA Olympic team in Colorado Springs. Julie began coaching in the summers through high school and college at various camps in Illinois. Julie coached the CYA U14 girls team from 2005-2008 and won two consecutive state championships. After CYA she spent a season at the Chicago Fury and Chicago Mission before turning her attention to the younger players including her own children. Julie is currently the Mite coach at the Orland Park Vikings and U10 girls coach for the St. Jude Knights. She resides in Indiana with her 4 children and husband Vinny. Cody Murphy, 25, grew up in the Chicagoland area playing for the Falcons and then onto AAA hockey with Team Illinois, CYA, and the Mission. Drafted into the USHL at 17, Cody played one year in Cedar Rapids for the Roughriders before being traded to the Tri-City Storm in Kearney, NE where he committed to Miami University in Oxford, OH (DIV I NCAA CCHA/NCHC). In four seasons he played in 163 games and compiled 63 points for the RedHawks. In his first year of professional hockey he traveled overseas to Sweden where he played for VIK Vasteras HK in Allsvenskan. 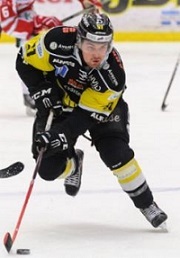 This fall he will return to Sweden where he will play for IF Bjorkloven in Umea, Sweden. Cody brings experience from some of the highest levels in hockey and brings a passion that is contagious in his coaching. His father, John Murphy, is the director of hockey operations at Lake Forest High School where he is in his fifth year of coaching the varsity team and was recently voted into the Illinois Hockey hall of fame in 2015. Cody & John have been running stick-spin, a stick handling program, out of hot shots ice arena for the past 5 years. Chris Kaspar is currently a Coach for the Chicago Mission organization. Chris has been with the Mission since 2015, before that he coached for the Team Illinois’s and Falcons’ hockey organizations. He grew up playing in the Chicago area and as a midget, won the Silver Stick Tournament as well as State Championship. He started coaching hockey in the Chicago area in 1996 after being a walk-on player at UIC for two years. Chris currently works NSHDA Camps throughout the year. Chris resides in Palatine with his wife, Bridget, and their three children – Ryan, Tyler and Kailey.